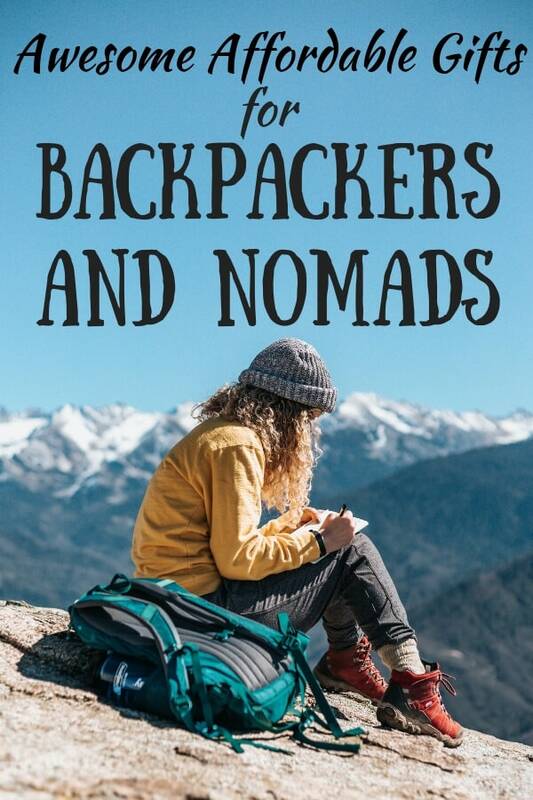 Backpackers, whether they’re hiking across the country or meandering around the world, all have something in common. 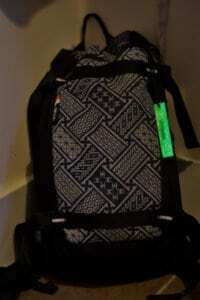 They’ve likely crammed everything they need to live in a single bag that they carry from place to place. If an item is going to earn space in the pack it has to be 1) – incredibly useful and 2) very lightweight. 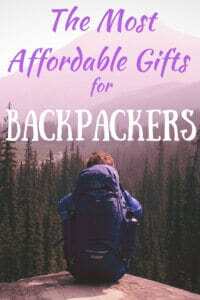 Using these parameters to search for the best gifts for backpackers will really narrow down your choices. Which is why we’ve chosen some of our favorite small, lightweight, and useful gadgets and gear to include in this list. The best part, they’re also affordable. So, if you just happen to be searching for the best affordable, lightweight, useful gift for your favorite backpacker, you’ve come to the right place. These are some of favorite finds for backpackers, thru-hikers, and lightweight travelers. There’s a distinct difference between backpackers who are living life on the trail and those that are traveling the world, and while many of these affordable gifts for backpackers can be used by all types of travelers, the following gifts are geared more toward thru-hikers and other wilderness travelers. 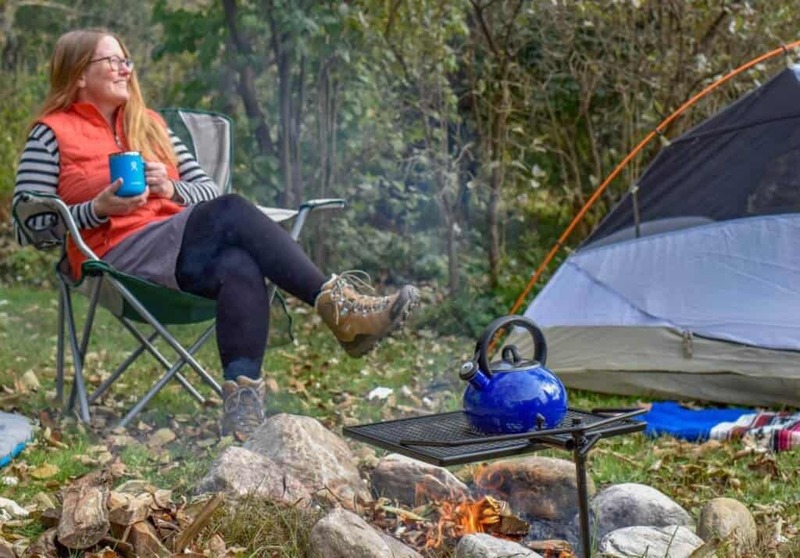 This little firestarter kit from Adventure Frog contains everything you need to create a fire, even in wet, windy conditions. 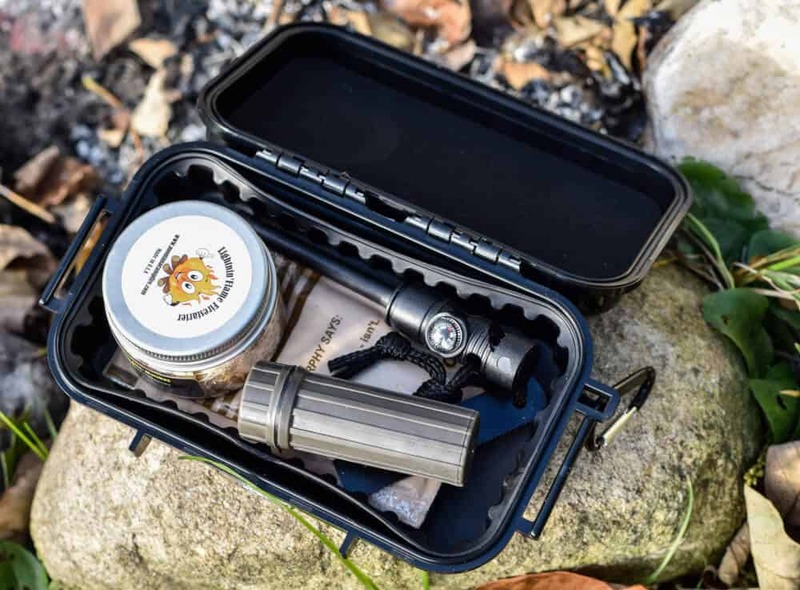 The kit includes waterproof matches, tinder, a flint and steel, and a package of Pyropac gel firestarter, all contained within a sturdy, waterproof case. The Pyropac gel lights in all conditions and contains enough fuel to boil water or soup without an additional fuel source. Not only is this a nice kit for the backpackers on your list, it is crucial for anyone preparing for emergency situations, whether they’re adventuring in the backcountry or not. Adventure Frog is a gear and clothing company based in Denver, Colorado. They’re a great resource for survival, camping, and hiking gear, and they offer free shipping for orders over $50. Darn Tough Vermont socks are perfect for every single person on your gift list. I promise. It’s true that I can’t create a gift guide without including Darn Tough Vermont socks. 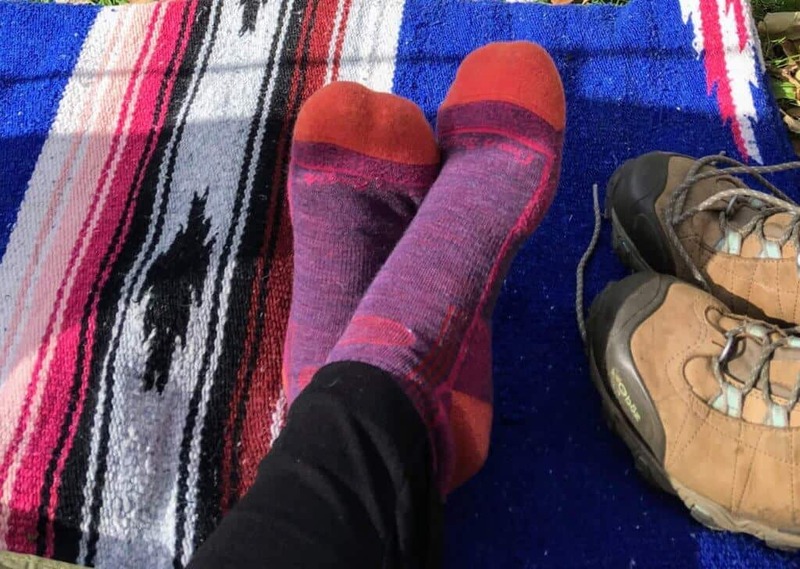 It’s equally true that if you happen to ask me what I want for my birthday, Christmas, or National Take a Hike Day, I will tell you that I want warm, wooly socks. For those of you who haven’t read any of my other gift guides, here’s my spiel: Darn Tough Vermont socks are made from merino wool in Cabot, Vermont. They are unconditionally guaranteed for life. They are perfect, and so far, we have never had a pair fail us. I will sing their praises until the end of time. Also, getting socks as a gift is far from boring. The backpacker in your life will love you for it. These little glow sticks have so many uses. These useful little glow sticks have 1001 uses for backpackers. They absorb light and then glow for hours into the night. Use them for zipper pulls, on backpacks, on your dog’s collar, on your keychain, on the outhouse door — wherever you need a bit of light. The best part about these unbreakable glow sticks is that they last forever. They contain strontium aluminate crystals and can be recharged using sunlight, electric lights, or even a flashlight. UV Paqlite is a father-daughter business dedicated to creating innovative lighting products and outdoor sporting goods that provide utility and sustainability using glow in the dark technology. Their glow-in-the-dark products are proudly made in the USA. Gatsby tries to steal my bed, but he can’t have my pillow! This great little inflatable pillow weighs in at just 2.6 ounces, and is perfect a perfect gift for backpackers, frequent flyers, and roadtrippers. 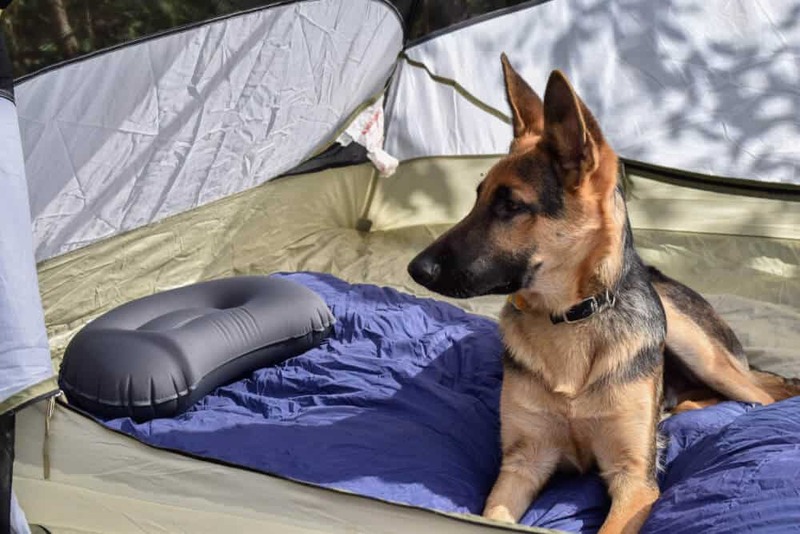 Made from 30D stretch nylon, the Packable Camp Pillow from Outdoor Vitals provides durability and give, and is strong enough to sit on. I find it more comfortable when it is just a bit under-inflated, but I love that the texture is soft (not slippery). Honestly, I am prone to sleeping on a pile of bunched up clothing when backpacking, but no more. This pillow lives in my backpack. Outdoor Vitals is committed to providing consumers with premium ultralight products that eliminate waste. They do not sell through retail outlets so they are able to offer consumers a 40% savings or more on most purchases. They also donate 1% of their revenues to sustainability projects in developing countries. 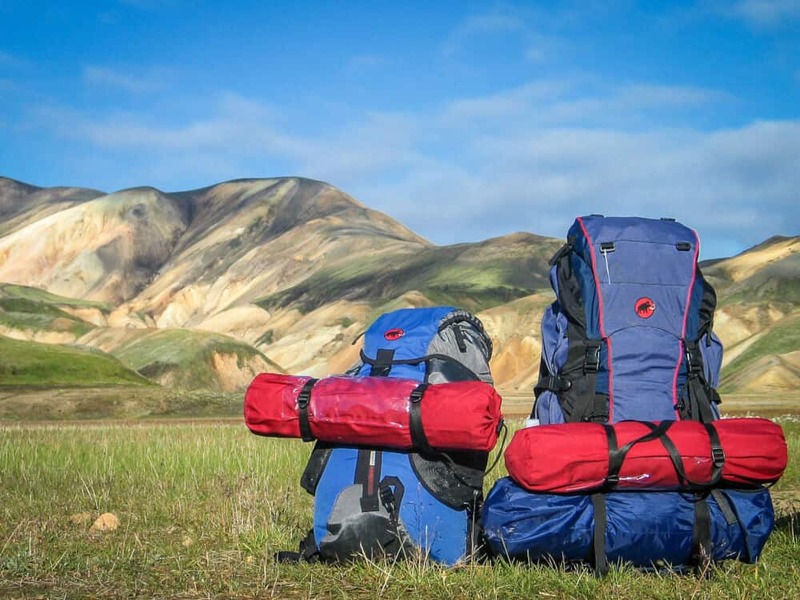 Backpackers embarking on mega trips are looking to get a lot of use out of the gear they choose to bring along. Little luxuries are appreciated, items they won’t be able to find when they’re bouncing from airports and bus stations to hostels and hotels. Here are some gift recommendations for the serious travelers and digital nomads in your life. The 12 oz. insulated mug from Hydro Flask is my new favorite. Maybe it’s a personal bias, but I have a problem with those huge travel mugs that make your coffee taste like dirt and are really hard to clean out. I use them, but only when I have to. I was beyond excited when Hydro Flask came out with 12 oz. insulated coffee mug. It holds just the right amount of coffee, has a wide mouth for easy sippin’, and most importantly, it looks and feels like a real coffee mug. Not only do I bring my new mug with me wherever I travel to, I also use it at home. The new 12 oz. mugs do come with a press-in lid to keep your drink hot, but I only use that when I travel. Hydro Flask is based in Bend, Oregon, and has been making insulated products for rugged outdoor use since 2009. The MyCharge HubPlus is perfect for all types of travel. Last year I received a MyCharge portable charger as a gift, which kept my phone and headlamp charged through weekend hiking trips and long flights. This year, I upgraded and got the MYCharge HubPlus, which comes with built-in lightning and micro USB cables, a folding wall-prong, and 6,700 mAh for 4 times more battery power. 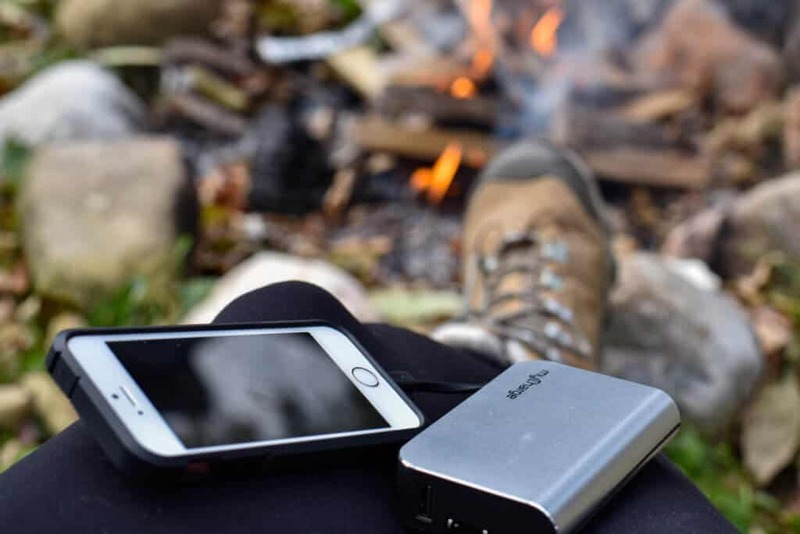 This little power bank has enabled me to stay connected and work from national parks, airplanes, trains, and coffee shops, and while I like being forced to disconnect now and then, I also really like having the freedom to work where I want. Kudos to whoever invented this little bag for washing clothes on the go. It is perfect for washing socks, underwear, and shirts in your hotel while traveling, and believe me — it gets your clothes way cleaner than swishing them around in the sink with a bar of soap. 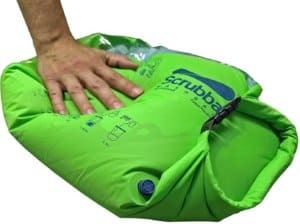 The inside of the Scrubba wash bag contains hundreds of little nodules that clean clothes in minutes. The bag’s fabric is made from microbial- and hydrolysis-resistant polyether thermoplastic polyurethane, and it folds down to pocket size. While the bag is by no means perfect, it does get the job done. Just don’t expect to wash your jeans with much success. Even backpackers who love photography have a hard time dealing with heavy camera gear. Phone photography has improved drastically over the past two years, and most travelers are opting to leave the camera at home for the all-in-one convenience of a smartphone. Help the backpacker in your life improve their photography skills with a Xenvo camera lens kit. This kit includes two important lenses — a wide angle for perfect street scenes and landscape shots, and a macro lens for capturing all the details. The Xenvo camera lens kit got high reviews on Amazon, and is definitely going on my own holiday wish list.